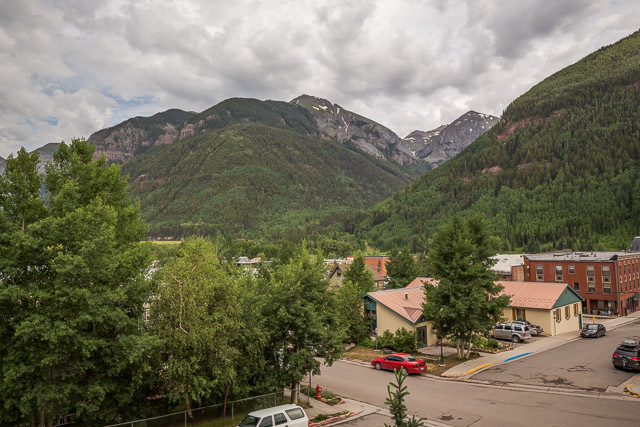 This historic and freshly updated studio condo features stunning views of Telluride’s Box Canyon and is located just one block off Main Street. 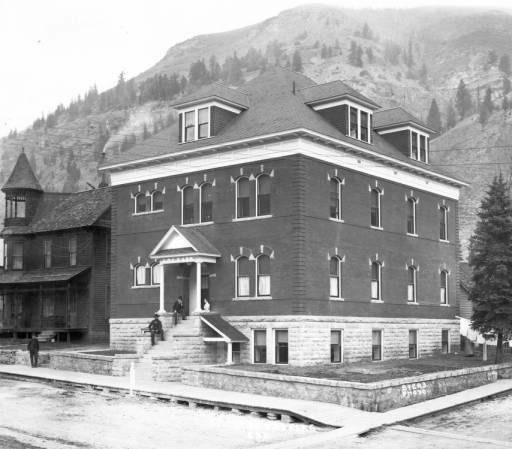 Tall ceilings, historic character, and large windows allow for sophisticated living in an incredibly charming building. 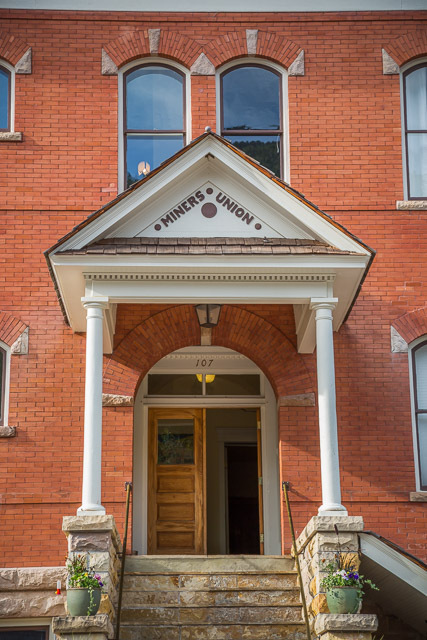 Miners Union #2 is ready for your adventures offering easy access to everything Telluride has to offer. *Note photos do not reflect recent updates, new photos coming soon.